As one of the youngest top universities making a name for itself, Carnegie Mellon does not shy away from celebrating the innovations and accomplishments achieved in the short few decades since its relatively recent fusion in 1967. Since the founding of Carnegie Institute of Technology in 1900, we have transformed from a small vocational school to an internationally renowned research university with a range of full-fledged interdisciplinary programs and exceptional engineering, computer science and business programs. As Carnegie Mellon turns 50 years old this fall, the university is taking advantage of the opportunity to publicize its history and praise our founders, Andrew Carnegie and Andrew Mellon. We should, indeed, celebrate the tremendous growth of the university and reflect upon our history with pride. However, we should not gloss over the darker aspects of our history and paint the portraits of our founders like flawless heroes. The unfortunate truth is that Carnegie Mellon was not as progressive and tolerant in the past as it has become in the present, and can we easily pinpoint our founders’ identity and influence with a few sentences about their wealth and philanthropy. 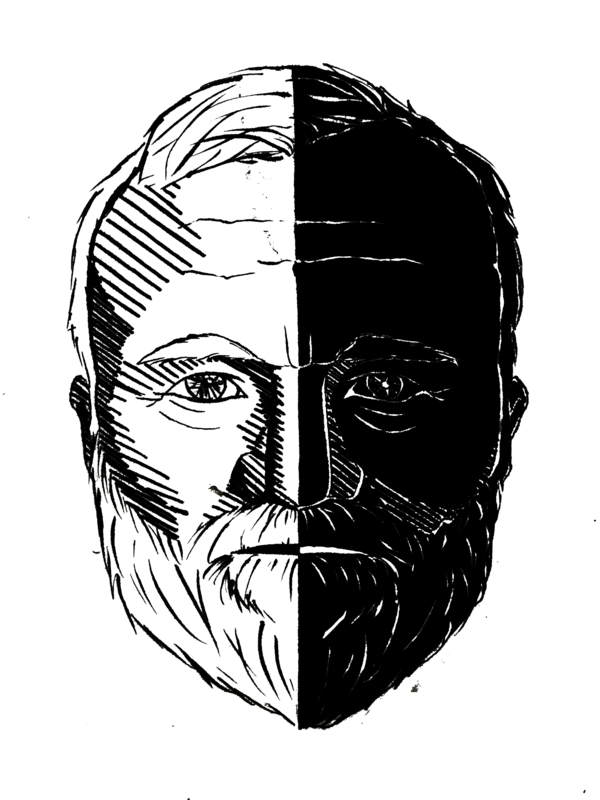 Andrew Carnegie, the founder of Carnegie Institute of Technology in 1900, heavily funded the research of eugenics, a subject concerning using different practices to improve the gene pool of humans. Some of these practices include advocating sexual abstinence for certain populations, involuntary sterilization of criminals, the population with disabilities or traits deemed to be undesirable, and compulsory abortion. Carnegie Institute of Washington Station of Experimental Evolution, funded by Andrew Carnegie, carried out research and experiments for over three decades. This chapter of history of Carnegie Mellon and its founders is often overlooked, but reflecting upon the inglorious past prevents us from stepping into the future with ignorant blithe. Diversity and equality at Carnegie Mellon have certainly come a long way since the early days of the university. In 2017, the number of female students enrolled in the first year class of the School of Computer Science has, for the first time, exceeded the number of male students. A new Student Center for Diversity and Inclusion opened this fall, aiming to create a more open, accessible environment for students to have conversations regarding diversity. But though it is undeniably diverse now, Carnegie Mellon was hesitant to integrate women into its academic programs until 1973. Women who wished to study at Carnegie Mellon University before 1973 had to attend Margaret Morrison Carnegie College, a women’s college and vocational school. Even though it has been decades since we have become a coeducational institution, the male population of Carnegie Mellon has been traditionally larger than the female, and the racial distribution has been far from even. The recount of Carnegie Mellon’s history given by the university includes no mention of the imperfection of the university, nor does it explicate how the institution would respond to these shortcomings. This attitude, although understandable at a celebratory time, is dangerous, just like the ignorant optimism steered by the peaceful, untroubled appearance. This is a common human mistake when looking back on history, especially when the subject involved seems to be successful at a glance; temporary prosperity wipes the memory of the unpleasant past that seemed to amount to nothing, but an unfortunate past is just as important as, if not more than, the pillars that constructed success. At the 50th anniversary of the university, it is crucial for us to examine the missteps we have made along the way, so we can tread farther on the road of growth, and continue to innovate and progress. We should not be distracted by the seemingly perfect image of history and believe that we have done everything right to get up to this point.